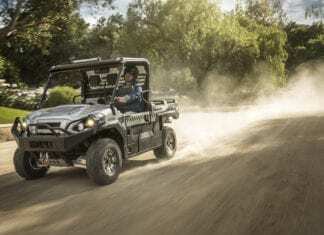 Whether carving on trails through the woods or travelling through the desert the 2018 Kawasaki Teryx and Teryx4 have the ideal drivetrain mode to handle it. 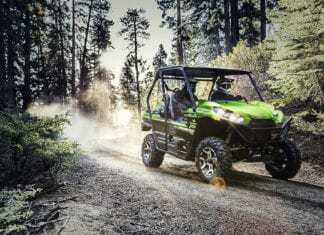 Kawasaki has upped its game once again with the addition of the 2018 MULE PRO-FXR to its 2018 UTV lineup. 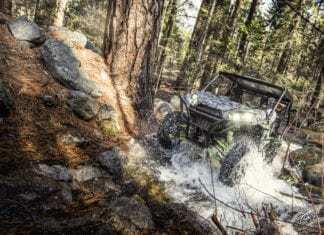 The 2017 Kawasaki Teryx lineup provide the ultimate vehicles for fun out on the trail, they are built strong to take playing hard to the next level. 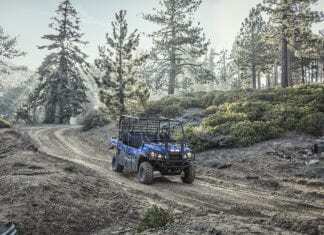 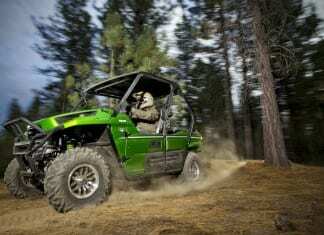 The all-new 2015 Kawasaki Mule Pro-FXT. 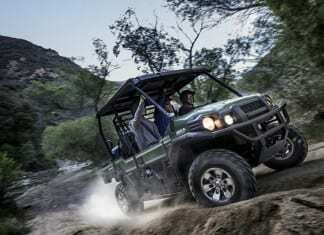 This highly capable unit mixes Side x Side versatility with class-leading torque, making it the most powerful MULE ever. 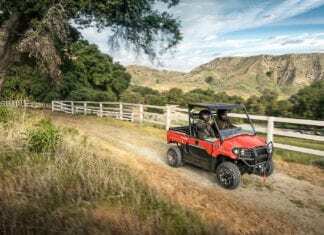 The 2017 Kawasaki Mule Pro Lineup features the fastest and most powerful MULE UTV ever built which is perfect for any ranch, job site or time on the trail.